Personalized mentorship, exceptional training, and plenty of networking opportunities—our company gives you a variety of resources to apply your skills and passion and create fulfilling opportunities for your career. 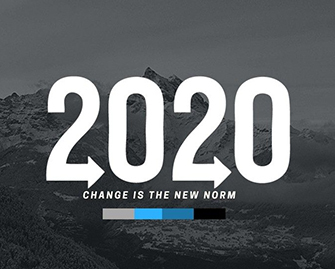 GM2020 The annual GM2020 summit is a chance to unleash the potential of our people. We provide tools for employees to challenge convention, spark change and energize company culture. Also, GM2020 Campus Leads and other resident Change Agents partner with the campus’ Executive Champions to lead cross-functional “learning by doing” workshops, paving the way to cultural transformation. Women in Action Women in Action is a self-paced, web-based learning program filled with content that helps women develop leadership skills and navigate some of the unique challenges they may face at all levels of business. 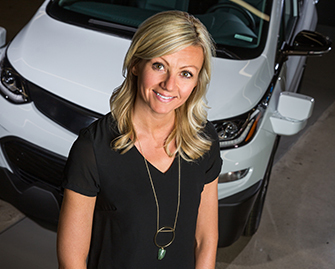 Additionally, the GM Women Employee Resource Group fosters employee growth and networking opportunities, such as mentorship by women leaders. 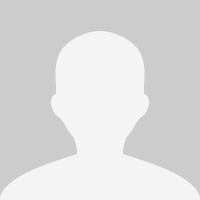 iHub iHub believes that innovation is hard, but not impossible. Our mission is to inspire, empower and trail-blaze innovation. We’re doing this by making innovation prescriptive and personal. 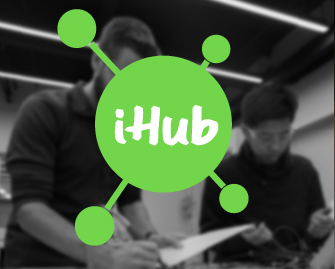 Think of iHub as a combination of IDEO, Y Combinator and Kickstarter at your fingertips. 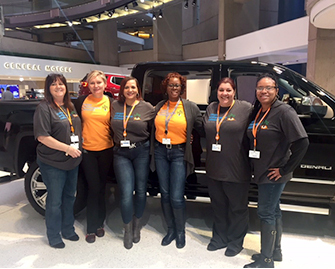 Career Ambassadors The Career Ambassador Network is a group of employees who volunteer their time to help increase awareness and engagement among their teams with the career development resources and training curriculum available at GM. Currently, hundreds of employees across North and South America are signed up to serve as ambassadors and coordinate informal gatherings for their work groups, such as Lunch & Learns and TED Talk viewings.